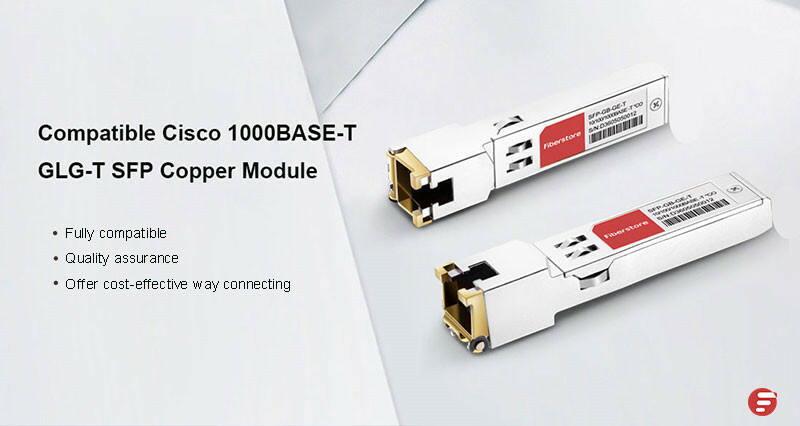 Over the years, the advent of more affordable 10GBASE-T copper solutions has seen growing adoption. And modern business, from sales and marketing to technical support and service, has become increasingly dependent on a fast and reliable network. With a 10GbE RJ45 switch, people can better manage and protect their networks, avoiding network congestion at busy time and shortening the response time to customers and then bring new products to the market faster. Here, we’ll recommend some 10GbE RJ45 switches for your references. 10GbE means the speed will be 10 times faster than a normal Gigabit network. Visually, there’s no difference. But if you need to copy large files, a 10GbE switch is necessary. However, why we use the RJ45 type, not the fiber one? Because RJ45 ports can be connected by the copper cables which are something we all are used to. And SFP switch is popular in data centers, which needs to be connected by the expensive fiber cables. RJ45 switch is better since it can be backward compatible with people’s older computers. This is a perfect solution for home use or SMB, since these users would not like to cost too much to buy fibers or new optical equipment. 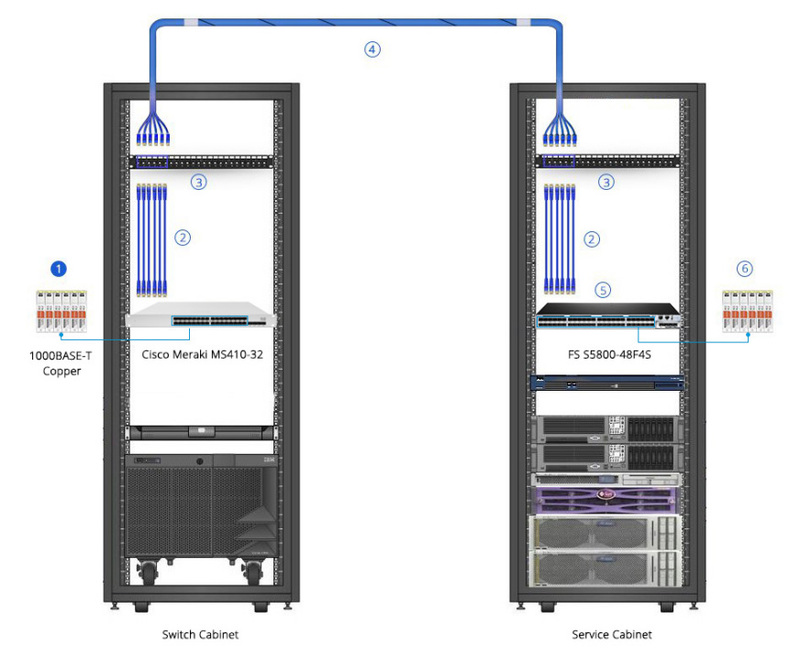 Therefore, a 10GBASE-T switch is their first option. As a reputable supplier, FS understands the importance of reliable and high performance networks for home users and SMB users. The 10GbE RJ45 switches from FS present the right solution for these users. The following are two RJ45 switches from FS. S5800-48F4S and S5850-48T4Q switches come with different port designs. With different switching capacity and forwarding rate, they are made to meet various demands. 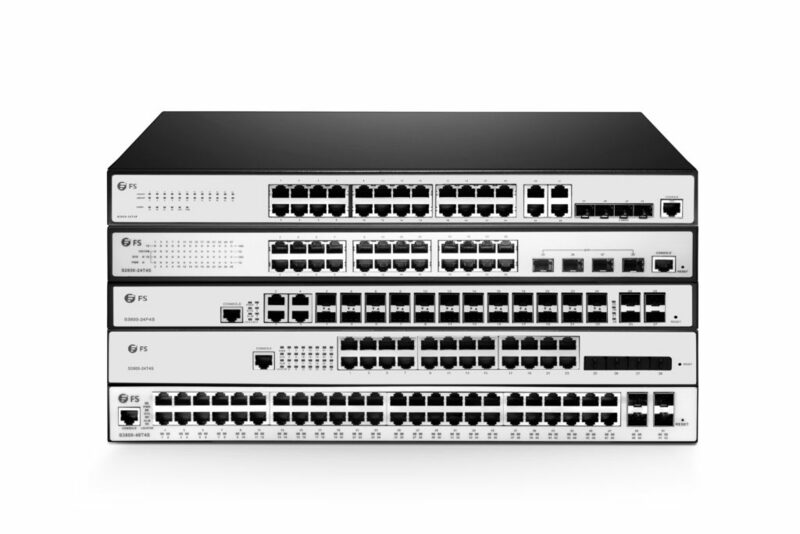 Both S5800-48F4S and S5850-48T4Q 10GBASE-T switches provide comprehensive L2 or L3 features like MLAG, SNMP etc. in order to meet current and future needs on virtualization, converged networking and mobility. Each port can automatically detect which device is connected to the switch and what speed is needed, then support the device with sufficient speed. Both S5800-48F4S and S5850-48T4Q data switches will give the exact speed like 100MB, 1, 5 or 10 Gigabit that is required without downgrade. In addition, the ports of these switches can be connected with regular Cat5 cables. As a result, there is no need to change into Cat6 or Cat7 wiring. Also, FS data switch uses a Web-based management. Users can easily manage the device through a handy Web-based tool. 10GbE RJ45 switch is the ideal choice for small businesses that want an affordable network switch solution. Whether you are working with a small network of just 10G connections, or a large campus or enterprise network with higher links speed, FS has the right switch for you. Any question about buying issues, please feel free to contact us via sales@fs.com. This entry was posted in Fiber Optic Switch and tagged 10GbE RJ45 switch, 10GbE switch, data switch on November 7, 2018 by Sinead.Zhang. As PoE changes to meet today’s increasing application requirements like IP cameras or WiFi access points, it’s widely used for enterprises networks. Using a PoE or PoE+ switch, technicians can simplify the cabling installation because the PoE technology can support power and data transmission over the same cables. When choosing a PoE Ethernet switch, we always care about the ports and power consumption most. This article will introduce the power consumption of PoE Ethernet switch and take two PoE Ethernet switches as examples to explain power consumption. What Is Power Consumption of PoE Ethernet Switch? At present, PoE power consumption follows two standards, IEEE 802.3af and 802.3at. The original IEEE 802.3af rules that power consumption on each port of a PoE network switch can be up to 15.4W. The updated IEEE 802.3at standard also named PoE+, which is backward-compatible with IEEE 802.3af, provides up to 30W of power on each port. However, because the power dissipate exists in cables, the minimum output power assured on each port for PoE switch is 12.95W, and 25.5W for PoE+ switch. Figure 1: IEEE 802.3af and IEEE 802.3at standards. The key to successful PoE installation is to ensure that the selected power over Ethernet switch provides the necessary watts of PoE required for each device, and the total power consumption also must be guaranteed for powering all devices. 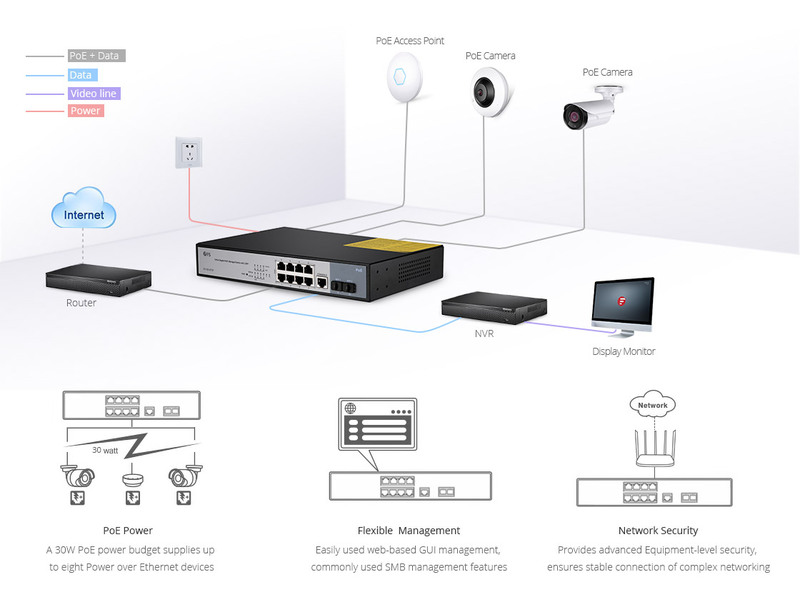 Simply put, the total power consumption of all the connected devices must be controlled in the range of the PoE switch max power consumption. How Many Devices Can I Connect to My PoE Ethernet Switches? Power consumption of 150W and 400W are the most popular choices on the market. The following are two switches from FS, 8 port PoE switch and 24 port PoE switch, and we’ll use them to further explain the question how many devices can we connect to my PoE Ethernet switches. Figure 2: How many devices can be connected to a PoE switch? How Many Devices Can the 8 Port PoE Switch Connect? FS S1150-8T2F switch is a managed PoE+ switch. It has 8 10/100/1000Base-T RJ45 ports, and 2 Gigabit SFP slots. Its PoE standard complies with IEEE802.3af/at. And designed with a max power consumption of 150W, each port can support up to 30W power. This means the switch provides the availability of PoE on all 8 RJ45 ports, and each port can potentially power devices that are connected. From the above, we know the standard PoE can supply 15.4W power for each port, and 30W for PoE+. Therefore, this switch can simultaneously connect 8(15.4W×8=123.2W＜150W) devices that use IEEE 802.3af standard, and only 5(30W×5=150W) devices that use IEEE 802.3at standard. 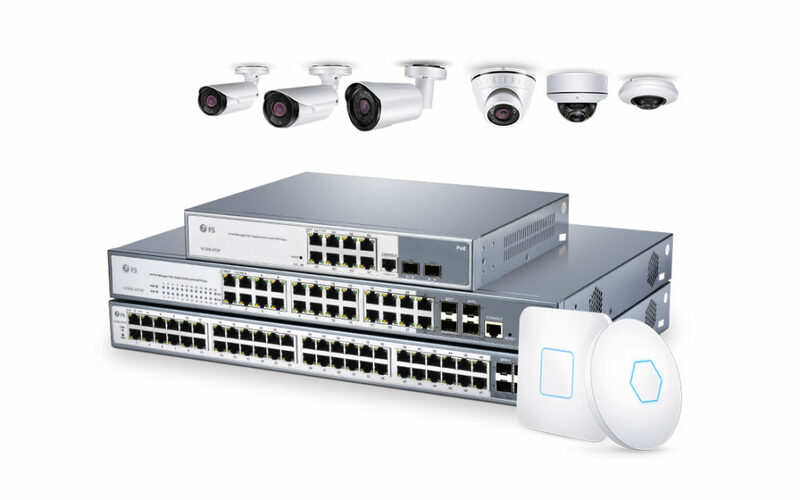 For example, if a typical outdoor IP camera needs a PoE power of 20W, the connection of 7 typical IP cameras will require 140W of PoE power (7×20W), which is well within the power consumption of this network switch. How Many Devices Can the 24 Port PoE Switch Connect? FS S1400-24T4F managed PoE+ switch is designed with 24 Gigabit PoE+ ports, 1 console port and 4 Gigabit SFP ports. This switch complies with IEEE 802.3af/at with a max power consumption of 400W and 30W for each port. Through a calculation, we know the 24 port switch can connect 24(15.4W×24=369.6W＜400W) devices with PoE standard at the same time, and support 13(30W×13=390W＜400W) devices with PoE+ standard. And as for the same outdoor IP camera with a power requirement of 20W, the 24 port switch can support 20(20×20W=400W) cameras. Knowing the power consumption of PoE Ethernet switches is very important. 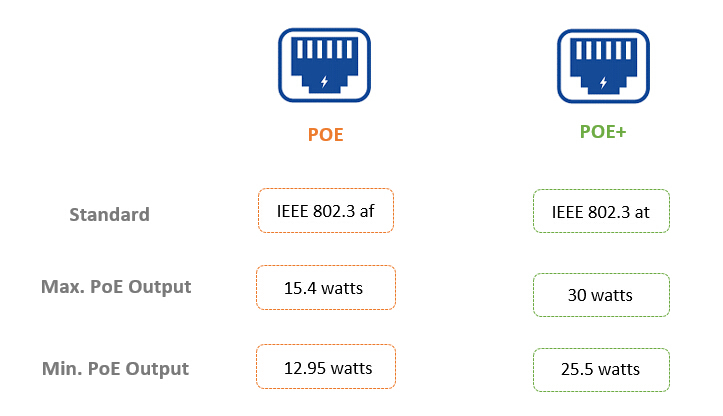 If you want to connect multiple devices to a PoE switch, you need to calculate the total power consumption that all the devices require, and make sure you PoE switch can provide the needed current. This entry was posted in Fiber Optic Switch and tagged 24 port switch, 8 port switch, Ethernet switch, PoE switch on October 31, 2018 by Sinead.Zhang. To date, fiber optic cables have brought high speed network services to companies, campuses and homes. And we have discussed fiber optic cables a lot in the past, such as Introduction of Fiber Optic Cable. However, the truth is we have just scratched the surface of this complicated system. Different fiber optic cable types are versatile in the function and installation. Today, we’ll introduce FS fiber optic cable types in order to further understand the optic cables. Fibers are truly one of the greatest inventions of our world. They are slim cables that have thousands of optic fibers within the plastic, outer jacket. The optic fibers are incredibly hair-thin strands of glass that transmit data by light, which is quite different from the copper cables or RJ45 cables. Basically, compared with the copper cables, fiber cables are much more efficient and secure for network applications. They can deliver more data with a greater degree of fidelity over greater distances. In addition, because fiber cables are made of glasses, they are immune to any type of electrical interference. Therefore, these cables could be put in direct contact with soil or in close proximity to chemicals without concern. To make a clear product catalog, FS has classified the fiber cables by different applications. Therefore, people can select the cables more easily according to their various needs. MTP/MPO fiber cables consist of MTP/MPO connectors and fiber cables. Each cable can bring 8, 12 or 24 fibers together in a single MTP/MPO interface. And other connectors like SC or LC are also could be found in some MTP/MPO cables. MTP/MPO cables are designed for 40 or 100G applications in data centers for ultra-high density cabling. FS MTP/MPO cables have low insertion loss, and help you reach direct connection for 40G connectivity. As the figure shows, MTP/MPO cable is usually used for connecting optic transceivers, MTP cassettes and fiber adapter panels and so on. Figure 1: MTP/MPO cable is widely used. 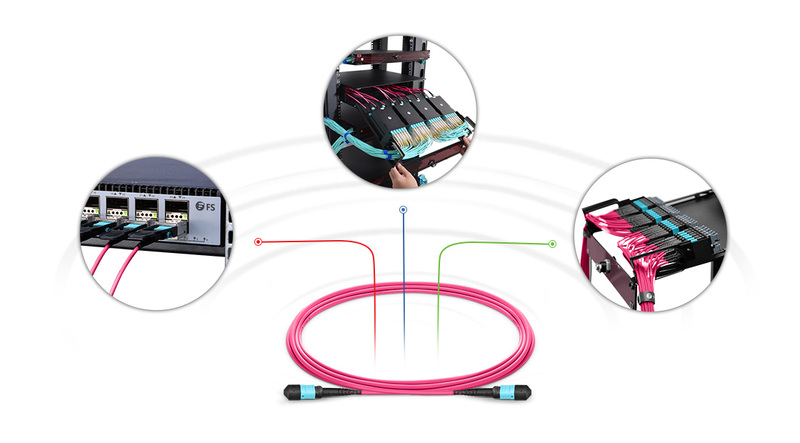 Usually, fiber patch cables are terminated with fiber optic connectors such as LC, SC, ST and so on at each end of the cables. Through these connectors, optical cables can be connected to network switches, patch panels or other networking devices. Based on fiber cable mode, fiber patch cables are divided into single mode fiber like OS2, and multimode fiber such as OM3 and OM4. All FS fiber patch cables are made of PVC jacket material with low insertion loss and attenuation at different distances. They play important roles for indoor uses like server rooms. Commonly, fiber patch cables are used to connect transceiver modules. Note that, fiber cables with different connectors must be connected with the transceivers that have the corresponding interfaces. For example, the following cable is a LC to LC single mode cable. Therefore, the transceivers here must have LC interfaces. Figure 2: A fiber patch cable connects two transceivers. In FS ultra HD fiber cables catalog, there are ultra low loss LC SMF/MMF, uniboot LC cables, BIF fiber cables and customized LC+ cables. 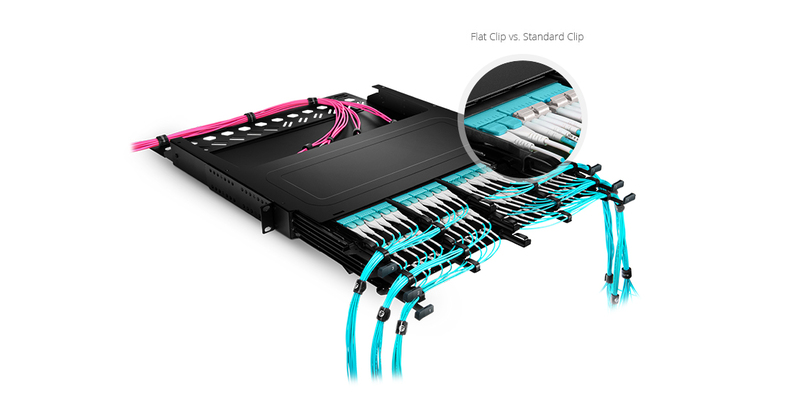 Compared with traditional fiber cables, ultra HD fiber cables use a compact design with a flat clip model and a slimmer wire body, which saves about 50% of cabling space. This is extremely suitable for high density data centers. Figure 3: Ultra HD fiber cables save lots of space. Where to buy fiber optic cables? FS is absolutely your preferred choice. Here we offer different fiber optic cable types, MTP/MPO cables, patch cables and ultra fiber cables for all your voice, video and data communication needs. In addition, FS provides customized services for fiber cables with a favorable fiber optic cable price. Any questions about fiber cabling, please contact us via sales@fs.com. This entry was posted in Fiber Optic Cable and tagged fiber cable, fiber optic cable, MTP/MPO cable. Fiber patch cable, single mode fiber on October 24, 2018 by Sinead.Zhang. Cisco SFP transceiver modules have become exceedingly popular with the widespread of Cisco routers and switches. GLC-T and GLC-TE are the two types of Cisco SFP transceiver module. Since the name GLC-T and GLC-TE are quite similar, many end users may be confused. So are they the same one? Here we’ll focus on GLC-T vs GLC-TE to help find the answer. Cisco GLC-T SFP is a 1000BASE-T Small Form-Factor Pluggable RJ45 interface converter. It can be inserted into Gigabit Ethernet ports to connect ports to the network. GLC-T SFP transceiver provides 1Gbps data transmission. Besides, it supports the full-duplex Gigabit Ethernet connection for the high-end workstation. Operating on CAT5 cables, this SFP transceiver is designed with the max cable distance up to 100 meters. However, GLC-T has not been on sale since June 1, 2017. The following is the GLC-T datasheet. New product and will continue to be sold for years. Difference. From the above, we can clearly know that the main difference between GLC-T vs GLC-TE is the operating temperature. This means GLC-TE can work in a lower or higher temperature environment without any damage. Similarity. Both GLC-T and GLC-TE are 1000BASE-T copper transceivers that comply with IEEE 802.3 standard. 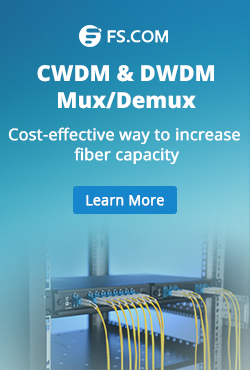 They support the same data transmission speed and cable distance via CAT5 copper cables. However, considering that GLC-T SFP transceiver has stopped production, GLC-TE is the best choice. In addition, as for GLC-T vs GLC-TE, there are many similarities except for operating temperature. The two SFP transceivers can be used in the following cabling system. As for GLC-T vs GLC-TE, we have found the difference and similarity. 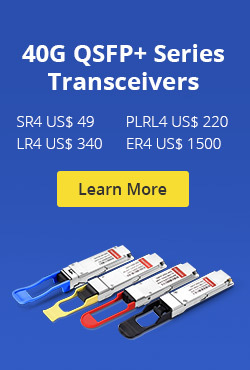 Both GLC-T and GLC-TE SFP transceivers are widely used because they are convenient and cost effective means for adopting Gigabit Ethernet in a myriad of industries and sectors. As a reliable and qualified networking solution supplier, FS.COM provides a full line of networking equipment like transceivers, switches etc. For further information, please visit FS.COM. This entry was posted in Optical Transceiver Solution and tagged Cisco transceiver module, GLC-T, GLC-TE, SFP Transceiver on October 16, 2018 by Sinead.Zhang.